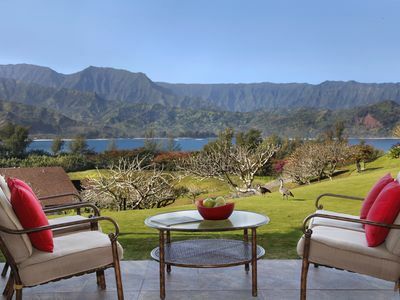 The Nihilani at Princeville is one of Kauai’s newest condo resort communities. 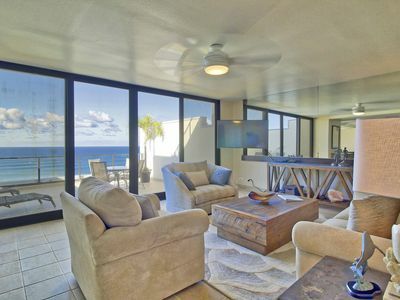 The town home style units are spacious and equipped with all the finest amenities including central air-conditioning. 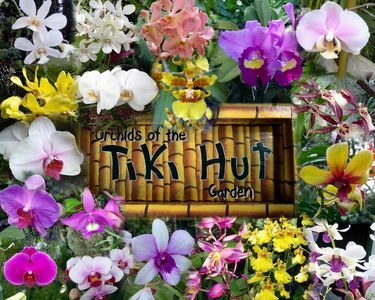 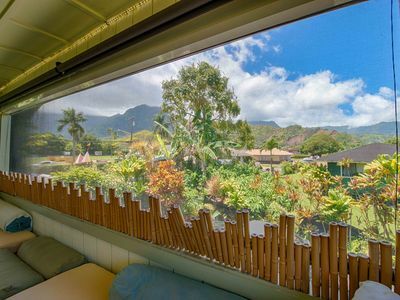 Enjoy a covered garden view lanai, one of the best resort pool and spas in Princeville and an enclosed garage. 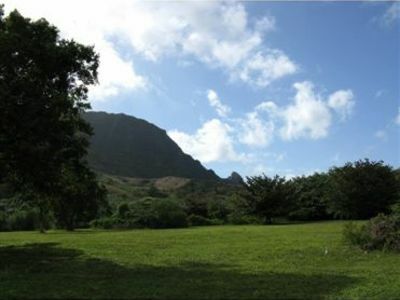 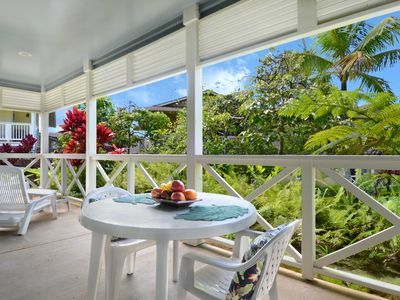 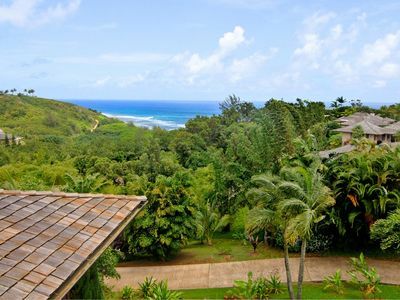 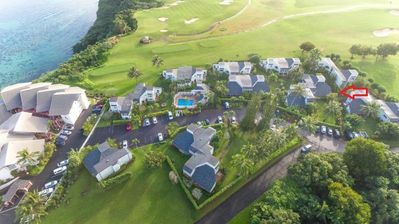 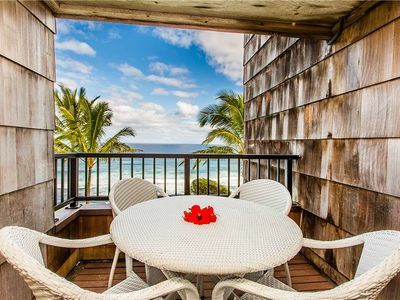 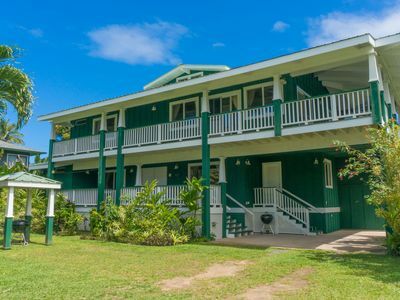 Nihilani 28A is located near The Parrish Collection Kauai’s North Shore office at Princeville Center and is close to the Princeville Golf Course and Tennis Courts. 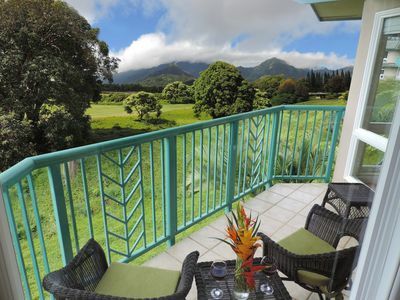 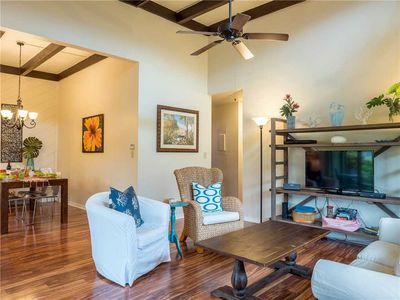 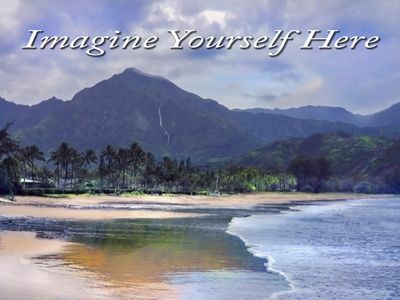 Spacious Hanalei Home, Steps to Hanalei Beach & Short Walk to Town ! 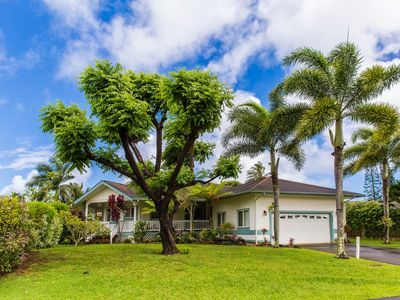 Hawaiiana home with pool, ocean and lush valley views!